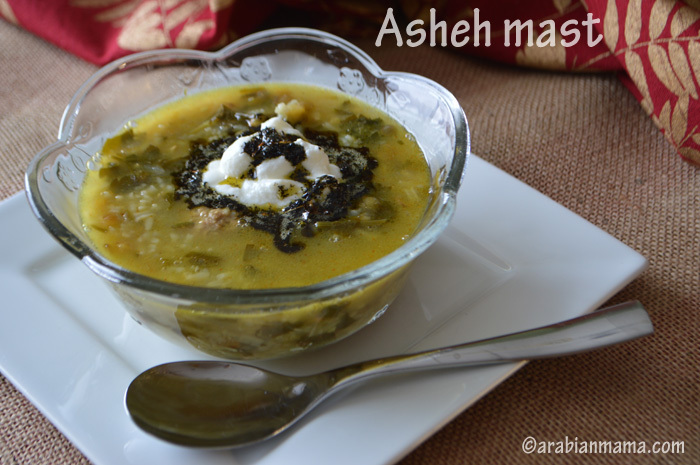 This month’s MENA cooking club challenge was Persian cuisine. Our host of the month, Sanam, invited us to make 3 dishes, and to my surprise – add that to the snow surprise- no one picked this lovely soup. I should have posted this 4 days ago, but I had a huge problem in my camera card and I was going crazy being not able to get my pictures out of it … aaah technology!!!. Until my geek was able to fix that problem ** thanks dear **. 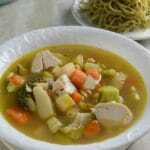 This soup really is on time, it is very warming, hearty and filling, in fact, it can be a meal by itself!!!. Contains everything you need in a complete meal. What makes it super, is that it also freezes very well. I just need to warn you, this recipe yields a huge pot, so if you are not having a company you should adjust the amount. 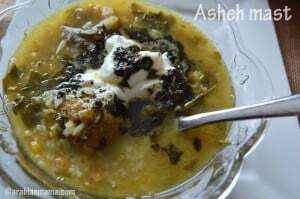 Asheh mast is very versatile too, you can make it all vegan by avoiding meatballs and chicken stock and after doing my homework, I’ve noticed that some people make it with chickpeas instead on lentils, some add fresh mint some add dried and some skip it. Some people add yogurt in the pot itself some people – like I did- just add a dollop when serving… etc. 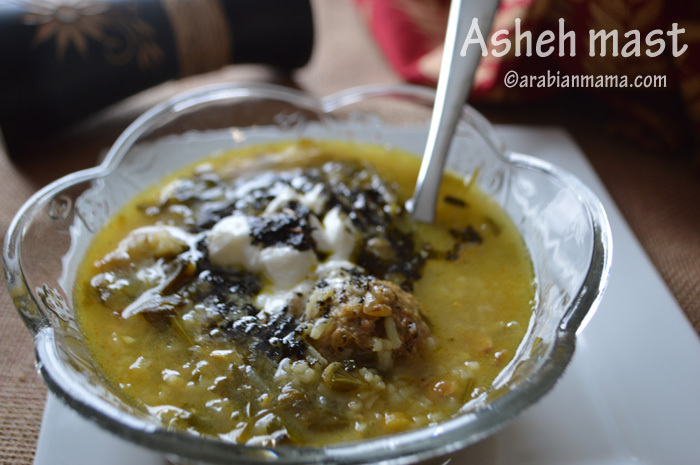 Here is a short video to show you how to prepare this hearty soup, and how you can exchange herbs and ingredients. Stay warm and have a wonderful weekend. This is a very easy, hearty, warming and delicious soup. 4 c fresh parsley, chopped. 3 c fresh cilantro, chopped. 4 c of water + 4 c of stock (any). 1/2 c of dried mint. Saute one of the onions and the minced garlic until tender. Then add lentils, rice and give them a good stir. Add 4 cups of water cover and cook for one hour. In the mean time, prepare the meatballs by adding second onion, salt and pepper tp the ground meat and mix very well, then shape into small balls. After the hour, drop your meatballs into the rice mixture. Add the chopped fresh herbs and the 4 cups of stock. Cover and let it continue cooking for 2 hours. 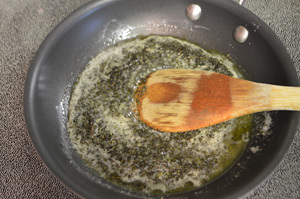 Before serving, fry the dried mint in some olive oil. Serve in a bowl with a dollop of yogurt on top and garnish with fried mint. 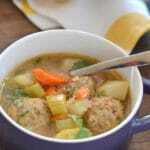 This soup is very adaptive, you can make it all vegan by skipping the meatballs and using vegetable stock. You can use fresh parsley, cilantro or dill whatever you like. you can use fresh mint in the soup itself instead of frying dried mint and using it as a garnish. You can use chickpeas/ lentils or skip it. 1. Is it the red lentils? 2. What kind of rice? Masri or Uncle bens one? 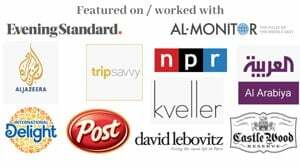 Rania, thank you for your interest in the recipe. This is brown lentils and the rice is Basmati.